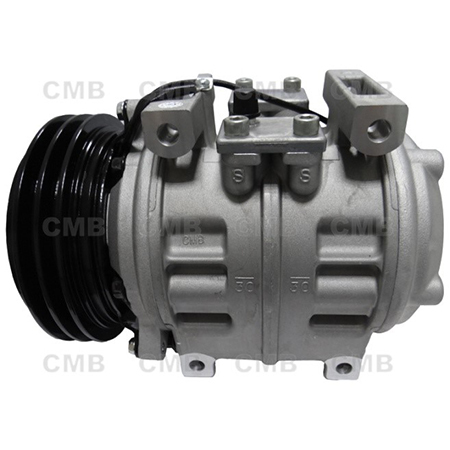 Our Toyota Coaster AC Compressor products applications are worldwide valued and appreciated by our clients's and their end-user customers. We also welcome new clients, to discover the quality and service that we deliver. YI GUAN PRECISION CO. LTD a manufacturer specialized in the research, maining engage in manufacturing Toyota Coaster AC Compressor in Taiwan, development and production of Moulds. All of our products comply with international quality standards and are greatly appreciated in a variety of different markets throughout the world.